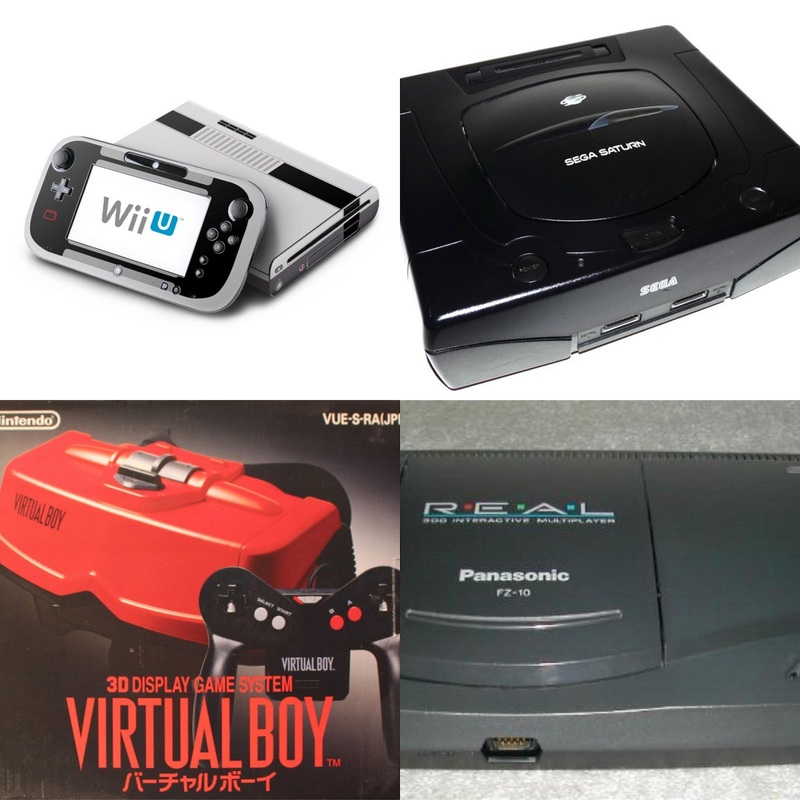 Usually in the video game world, consoles arrive and experience some form of success. While that success can be varied, for the most part, the success is imminent. However, there are some instances where a system doesn't experience success or falls very short of the success it could have received. Today, I wanted to look at 5 systems and their failures. 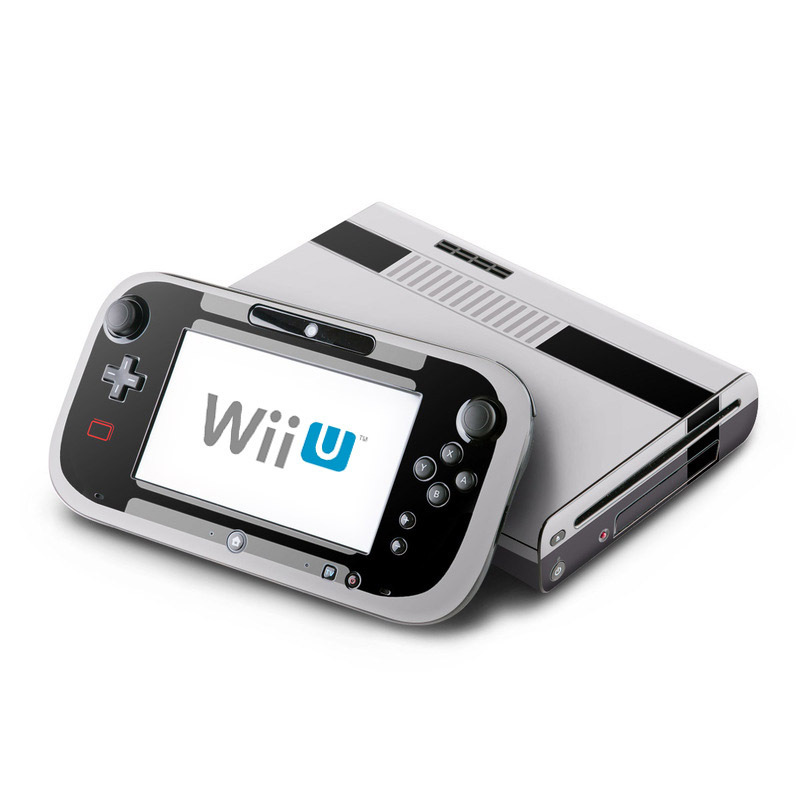 -Usually, Nintendo doesn't ever miss on their consoles, but this is the one exception. 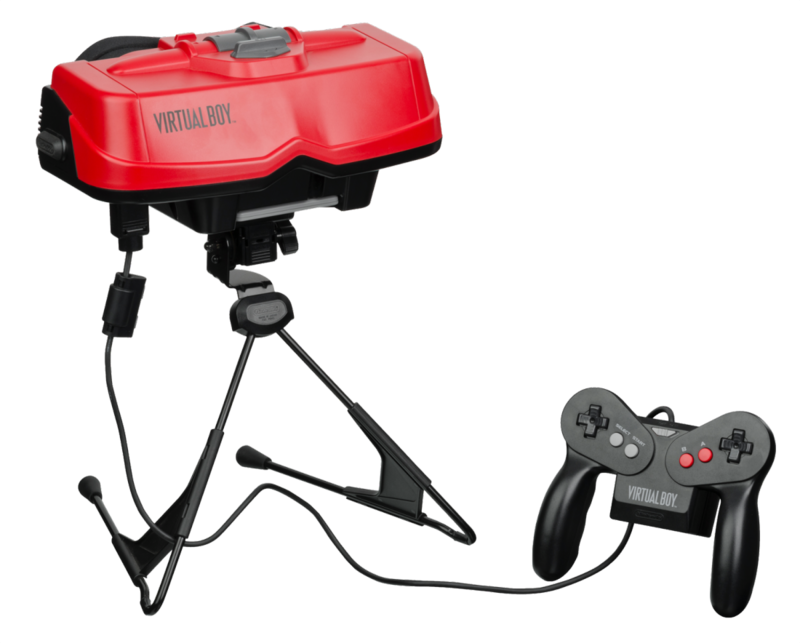 Nintendo positioned the Virtual Boy to be something special and while in essence, it was, it lacked the ability to draw gamers in. 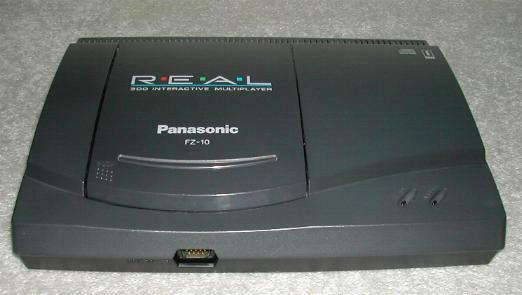 Displaying stereoscopic graphics, the system was one of the bigger and more interactive consoles in the gaming world, but it never managed to ignite audiences. 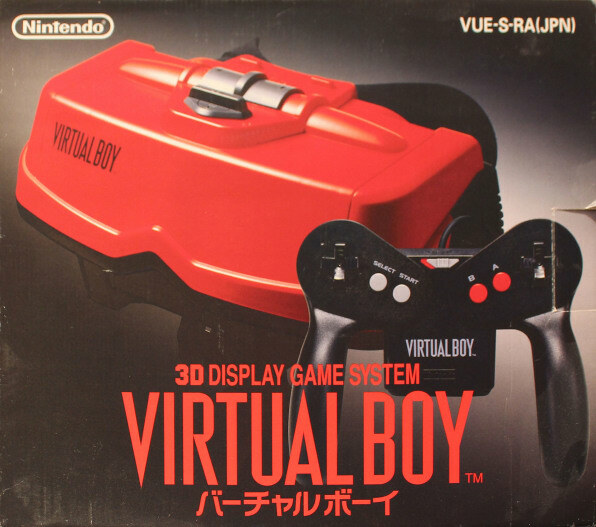 The Virtual Boy would end up ceasing production and game development in early 1996, after just being released in 1995, which was disappointing to say the least I'm sure. Only 22 games were released for the system, and while Nintendo had a huge disappointment with this, the N64 made up for this failure more than enough. 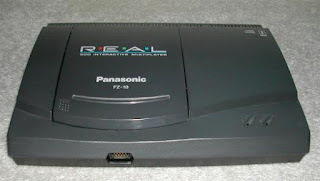 -The era between the SNES and PlayStation era spawned a lot of interesting consoles that just didn't connect and the 3DO was one of them. 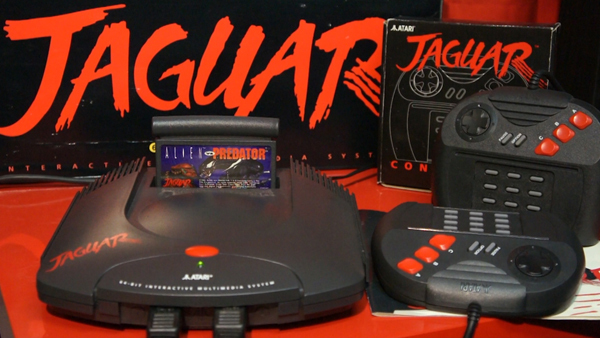 It was highly touted and seemed to be a product that could possibly change the future of gaming. However, with the inventive way they did business and how they maneuver, Panasonic would have costly expenses executing their plan. Simply put, the system was ridiculously expensive. With prices exceeding the 600 dollar region, it was only a matter of time before the system saw its demise and sure enough, before long, it was discontinued. The prices dropped and dropped and dropped before the discontinuation, but it was too late. People had already decided that they were interested in the system due to the original price and as a result, it is probably the biggest failure on so many levels in terms of consoles. 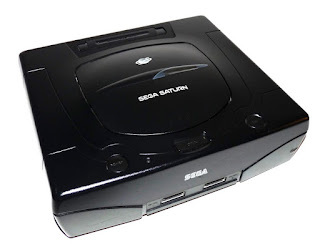 -I never owned a SEGA Saturn, but I do remember vividly how people were excited for the system when it dropped. To me, it was a failure because it failed to come even close to the impact or the sales of the original. This can be attributed to poor handling and mismanagement by SEGA itself, as the company didn't promote the system as effectively as they could have and they also didn't create a Sonic The Hedgehog game for the console, which could have boosted sales at some point. While the Saturn did have some viable games, for the most part, it was considered a failure by many gaming experts and from a business standpoint. 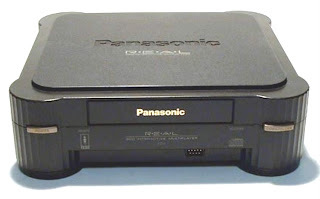 -You probably don't even remember this system. Guess what? I barely remembered this system myself. I was having a hard time remembering the year it was released, and I thought it was the later 80's. I was wrong. It was 1993. Atari was seemingly ahead of the game and marketed their console as the first ever 64-bit system, but apparently, that didn't work. By this time, things were already set and it was either SEGA or Nintendo. Soon, SEGA would lose favor and PlayStation would take their position, but Atari saw themselves as having a chance to get back into the game. 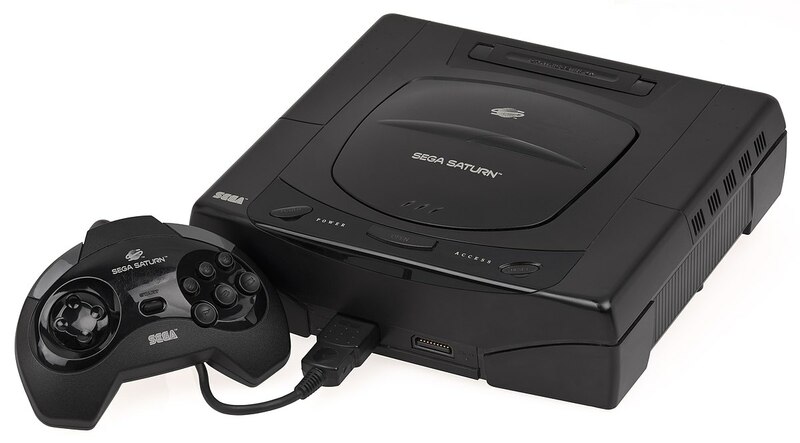 Unfortunately, a limited game library and lack of third party support finished off this console before it ever got any true growth. Stalling out at just 250,000 units sold, the Atari Jaguar was a mega commercial failure, but like most things in gaming, it has a cult following even some nearly 25 years after it arrived. -Now, I get what you're thinking. 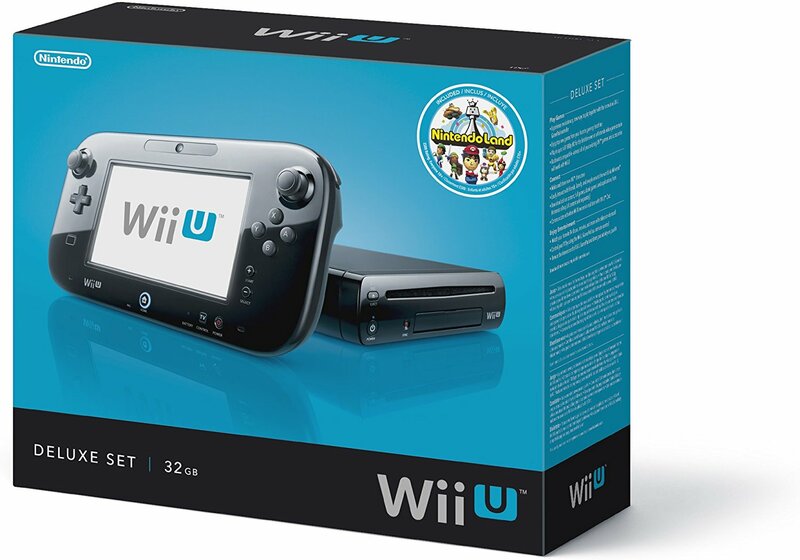 How is the Wii U a failure? Well, compared to the success of the Switch, Wii, N64, Super Nintendo, and even the GameCube, I feel like this system missed the mark and didn't catch on the way it should have. Perhaps it was the fact that it wasn't given a true shot to compete with PS4, or maybe it was the fact that the original Wii had stayed relevant for much longer than expected, but whatever the case, the Wii U is a huge disappointment. Compared to the sales of the competition and the growing sales of the new Nintendo Switch, it seems this is considered a failure for Nintendo, their biggest since the Virtual Boy. Lack of true third party support, weak marketing, and not enough quality titles at the launch probably accounted for the slow start and once nearly everyone abandoned exclusives for the console, it was doomed. Of all the choices here, Wii U is probably the most successful, but by regular standards and Nintendo standards, it's a failure overall.